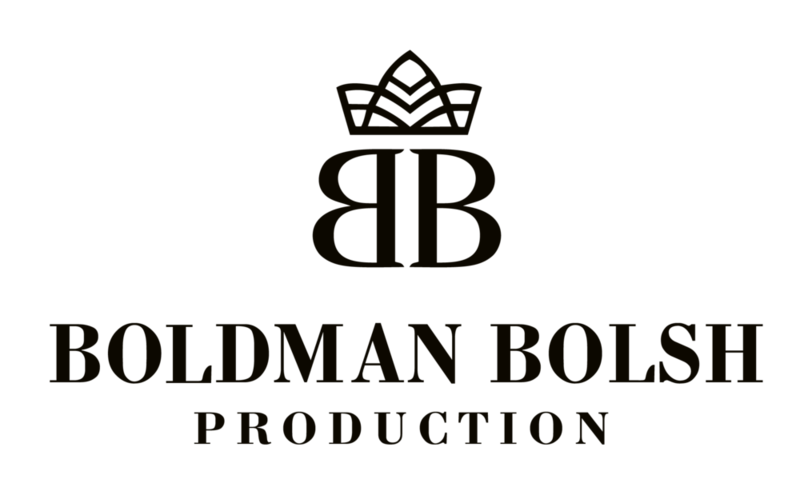 Boldman Bolsh Production, LLC is a film & media production company of the new generation. We don't say "No". There is a possibility to bring all the ideas to life, and to make even impossible happen. The company consists of the best film school graduates in Los Angeles and film industry professionals. The company carries out full-cycle production specializing in creation of film, video, web-content, and creative media services for agencies, brands, artists, corporation and businesses of all sizes around the world. We provide quality for the most reasonable price. We have the experience to meet intense production deadlines. We'll find the best union or non-union actors, the best suitable locations, provide you with the best equipment and all the necessary paperwork. After defining an approach to achieve a client's goal, we brainstorm a format and a content within your budget. We do Movie Magic Scheduling and Movie Magic Budgeting of your idea/script. We organize a casting process for your project, cast talent and extras, submit a Sag project if talent is union. Located in the entertainment capital of the world, Boldman Bolsh Production, LLC has no shortage of scenic resources in California, as well as Nevada and any other locations in the World upon request. We'll prepare all location release forms and obtain all the necessary permits. We'll find for you all kinds of grip, video, sound and other equipment at the best price. Boldman Bolsh Production, LLC offers comprehensive service of set condtruction, from the very first idea to the final production design sets. We can create any elaborate movie set and help to make your vision a relaity. We provide behind the scenes photography for feature films, music videos, tv shows, commercials. We do wedding photography. and stills from public events/parties. We also do headshots for actors, portfolios and fashion photo shoots for models. We do editing of the project, color correction, music composing/sound design, vfx/cgi, subtiltles. We can do a fundraising campaign for you, social media promotion for your product/project. When the project is finished we can provide a festival run support and create your press kit.